what's cookin'? 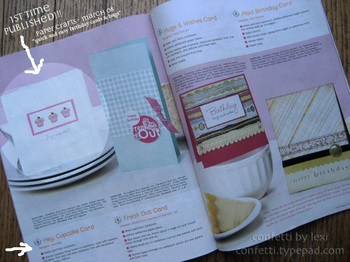 card ~ p. 86 + cover!! !